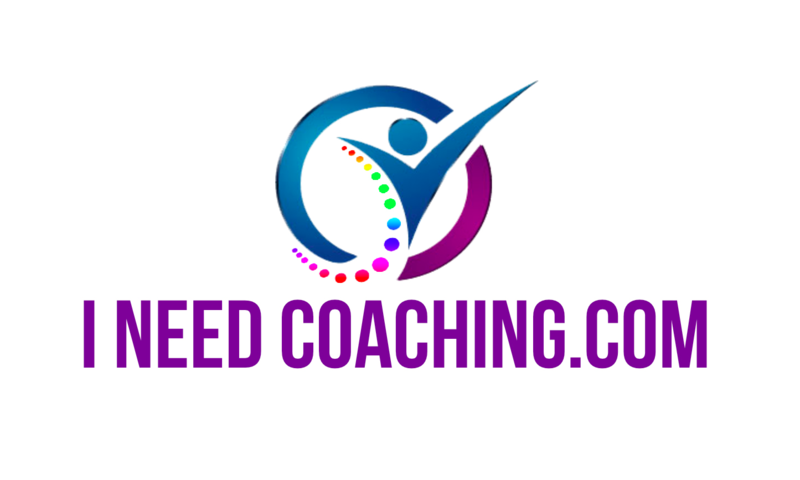 Leadership Coach: a coach that works in partnership with leaders in an organization or field of specialty to cause results. Leadership Coaching, is a collaborative, individualized relationship between a leader and the coach — the leader could well be an executive, manager, supervisor, team leader or business owner for example — anyone in charge or responsible for a group of people. As people responsive to coaching apply their new found skills and techniques to other people in the organisation, improved interaction cascades down the organisation. Hence, coaching can also be viewed as a passing on of a set of skills used by leaders in the organization on a day-to-day basis that enhances the performance of their people.